Metropolitan Police in London has announced that sixteen people have been arrested over ticket touting at the Olympics during the past two days. Five arrests were made ahead of the opening ceremony on Friday and another 11 people were held on Saturday. Of those arrests a German man, aged 57, and a Slovakian woman, aged 30, have been charged with ticket touting, Scotland Yard said. The arrests have been made in Stratford near the Olympic Park and in Wimbledon, where the tennis is being held. Metropolitan Police Det. Supt Nick Downing said: “My team has been working tirelessly to clamp down on ticket touts. “We have been, and will continue to seek out and take robust action against anybody who tries to cash in on the 2012 Games in this way. 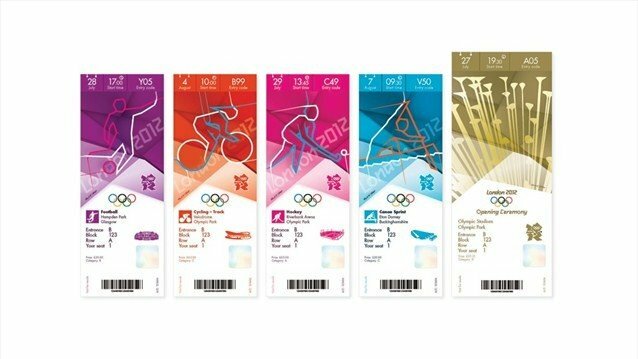 Two people have also been arrested in relation to the alleged theft of two Olympic Lane passes.